He was a Cuban sculptor born on April 10, 1927, in Matanzas, Cuba. Poet André Breton said of his artistic hand that it was "efficient as a dragonfly." Cardenas begins his apprenticeship in Cuba from his teacher Sicre who was student of Bourdelle. These particularity approached him to Surrealism. In 1956 André Breton invited him to be part of a group show at « Etoile Scellée », as a surrealist gallery. At that time his work could be compared to Moore, Tanguy or even Dali’s. 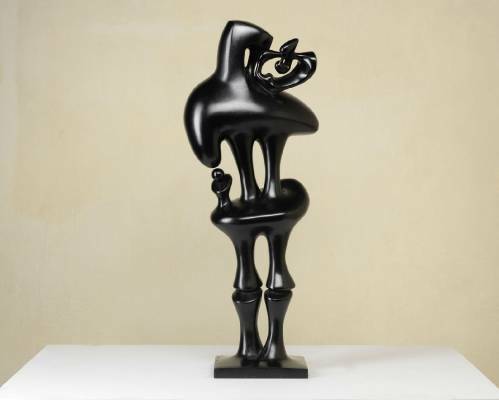 Cardenas has been one of the most talented sculptor of this last surrealist generation, even if he is against the mostly standard expression of the group. 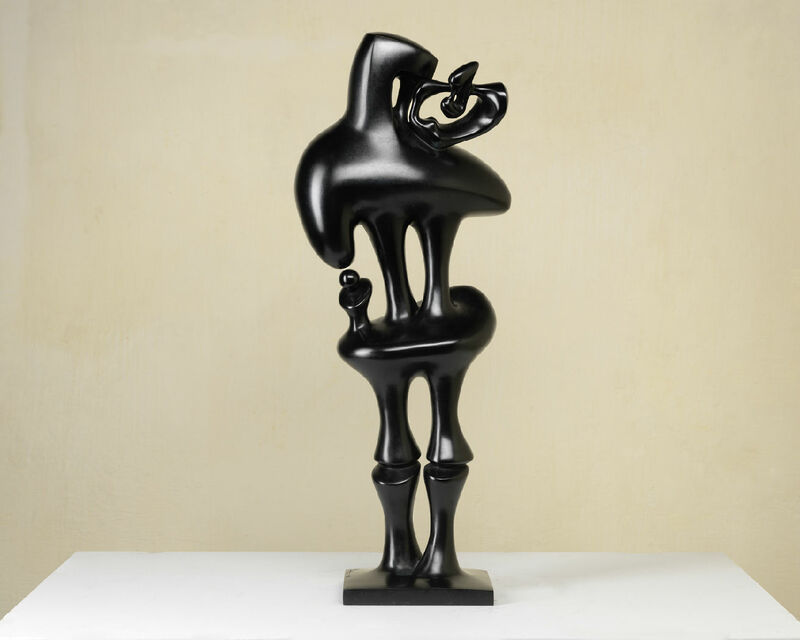 His relationship with the Surrealists was short, and wishes not to be labeled as a « surrealist sculptor ». Agustin Cardenas dies in 2001 on February 9th, 2001, in La Havana, Cuba. His life has been entirely devoted to his art and his family. He left us with hundreds of extraordinary beautiful, poetic and strong sculptures and drawings.